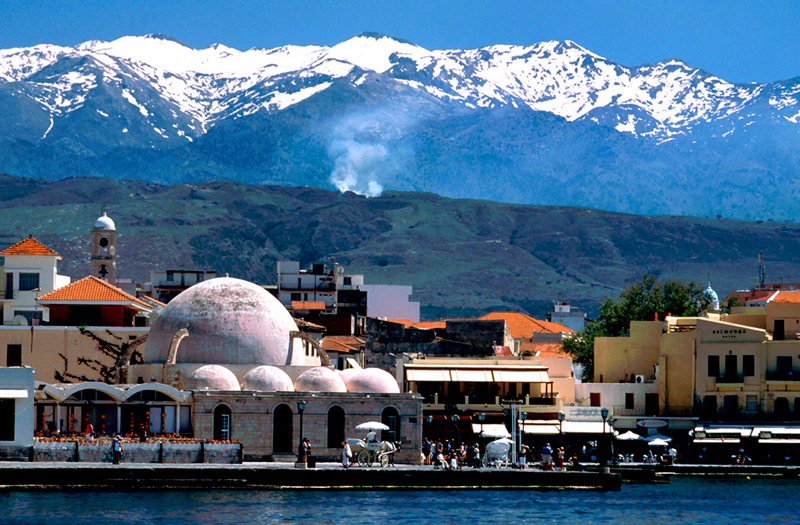 The Port of Souda is located on the north-western side of the island of Crete, in Greece, particularly in the southern region of the Gulf of Souda. The Gulf of Souda is well known for the shelter offered to ships that call Souda Port. 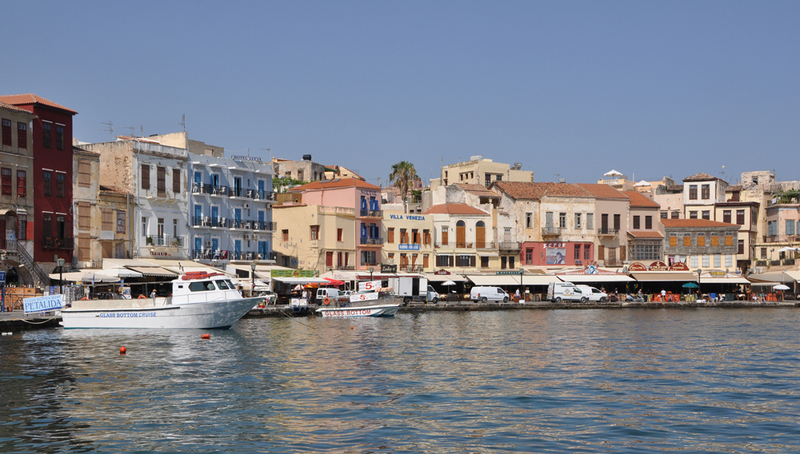 Souda's Port is only 7km from the city of Chania – a 10 minute bus ride and 7.5 km west of the archaeological site of Aptera. 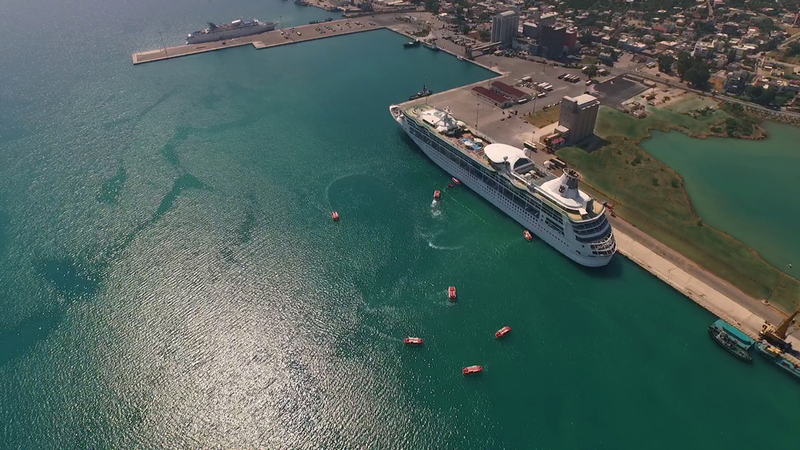 The port has 2 main departments: the passenger and the multipurpose. It has 2 big scaffoldings which can allow ships up to 330m and unlimited width. 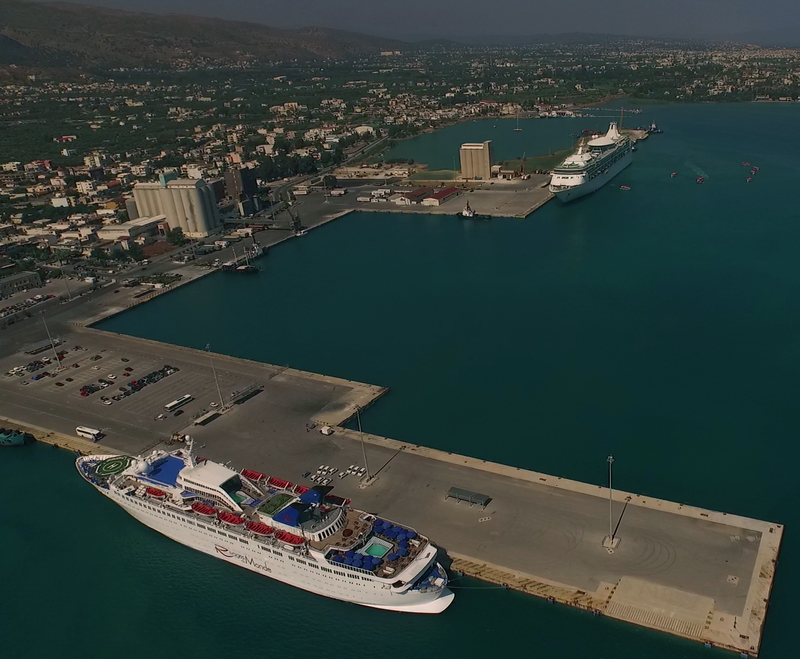 It features a mini passenger station, many outdoor landscaped areas, WC, free Wi-Fi, up to date ISPS procedures, very good and constant transport connections with the city of Chania, TAXI, etc. 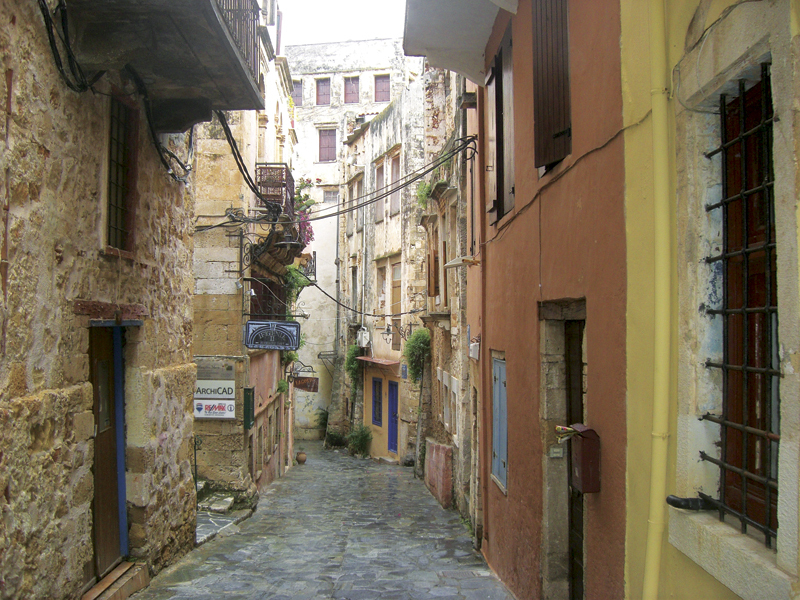 It borders with the city of Souda, where there are many cafes, a bank, a post office, doctor’s offices, pharmacies, super markets, cell phone stores, etc. The nearby international airport is located 15km away from the port. 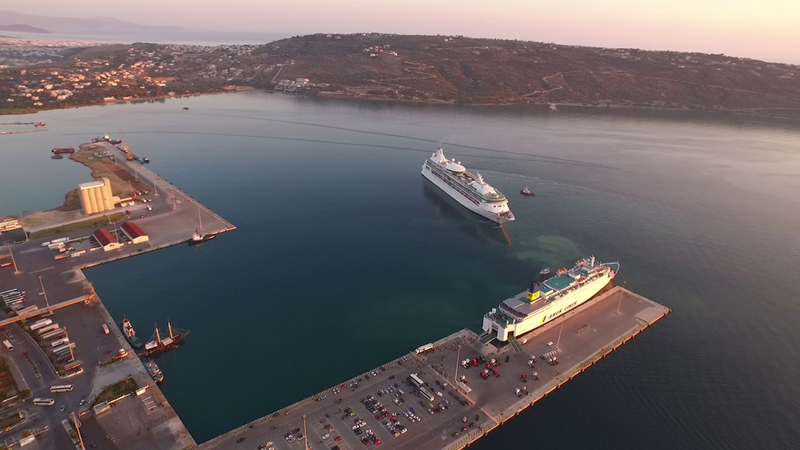 The first nine months of 2016, the port of Souda served 67 cruise ships and 112.000 passengers.